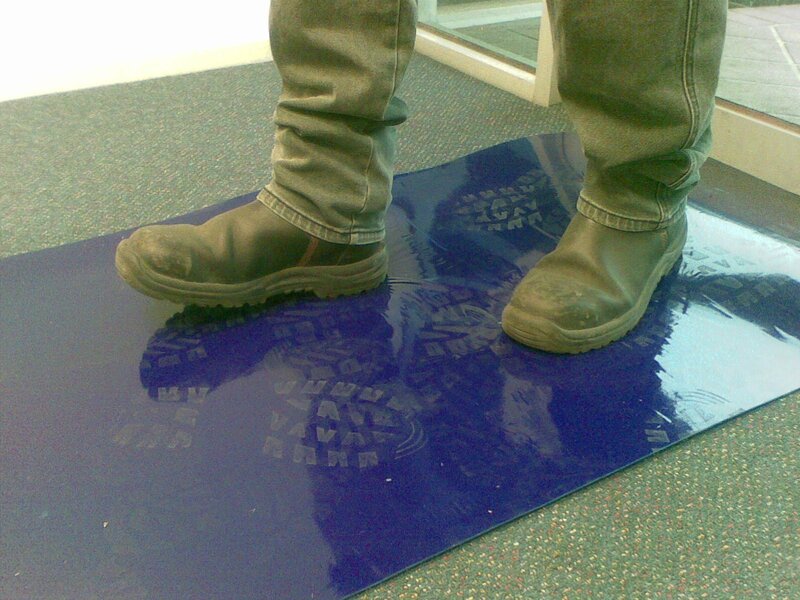 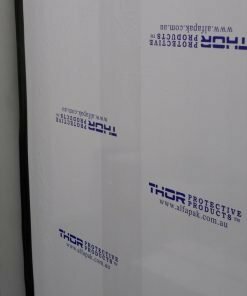 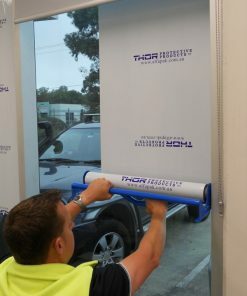 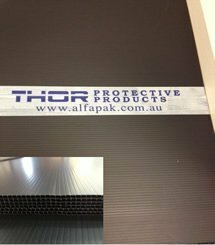 Placed in the entrance way the THOR Sticky Mat is ideal for removing dirt and dust from shoes. The best option for maintaining a clean workplace environment. 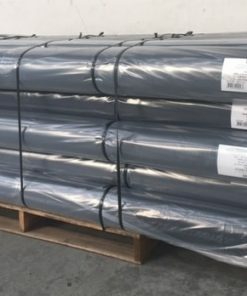 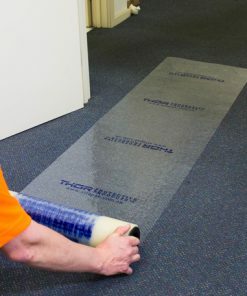 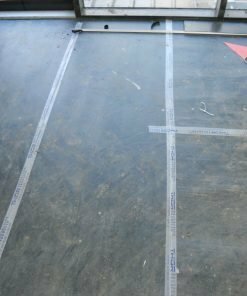 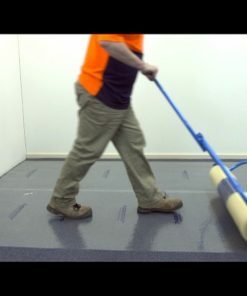 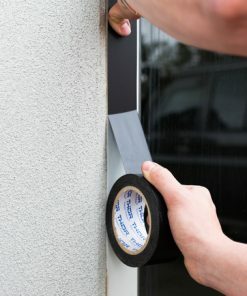 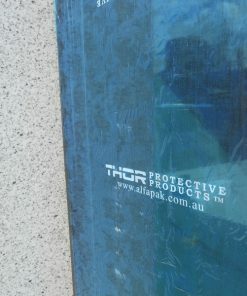 Ideal for protecting the entry of newly surfaced floors.